Lauren Danahy is board certified in LNC case management from the Case Management Society of America. Lauren is living in Portland and has a BSN from Oregon Health and Science University. 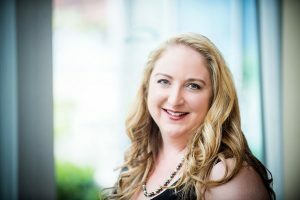 Lauren is currently working and has worked with many Fortune 500 companies and national carriers, holding positions from staff level nurse to the corporate level. She does home health, chronic disease management triage and corrections health. 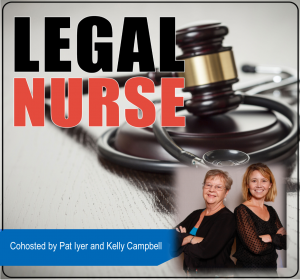 She’s part of the American Association of Legal Nurse Consultants. 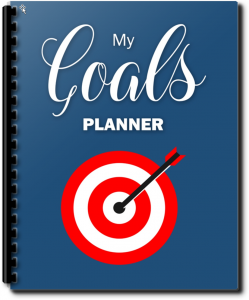 My Goals Planner works for you because you can stay focused on both your goals and the tasks needed to achieve them. You jotted a task on a piece of paper and now you can’t find the paper. I know it is somewhere. You spend 15 minutes searching and searching, realizing you are getting angry at yourself and flustered. Here is where you go to order this helpful tool: http://lnc.tips/Mygoalsplanner and use the code listened to get 25% off. Ms. Danahy has worked for Fortune 500 companies and national carriers holding positions from staff level nurse to C-Level. She is a mentor for new nurses as they transition into their professional roles. Her special interests include risk management, catastrophic case management, workers’ compensation and public health. Ms. Danahy is a national public speaker and has been published in peer-reviewed journals.